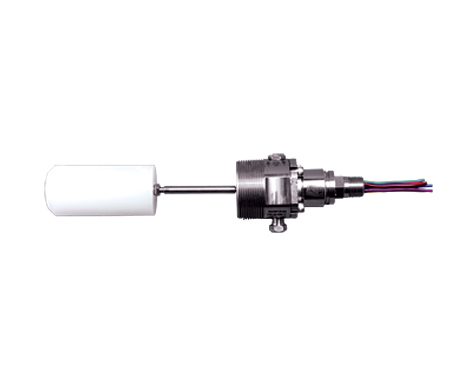 Liquid Level Control I Liquid Level Indication I Sight Glass - Chase Controls, Inc. Located in Tomball, TX K-Dyne manufactures pneumatic and electric point level controls. 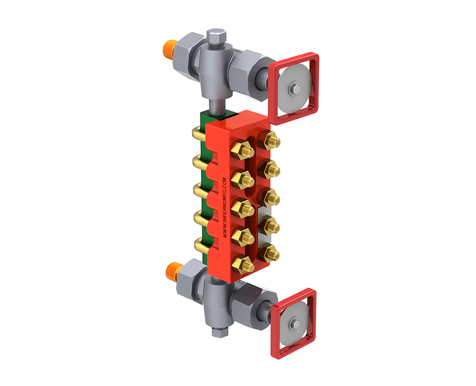 K-Dyne has been manufacturing liquid level controls for the oil and gas and petrochemical industries for over 20 years. 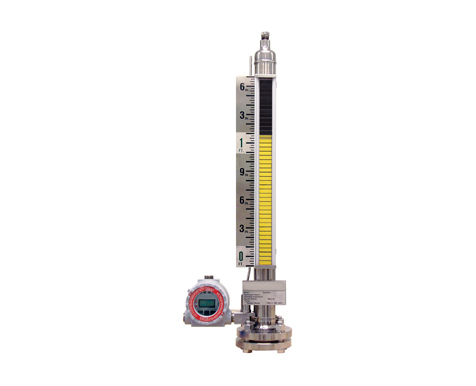 In addition K-Dyne’s liquid level indication includes magnetic level indicators, level transmitters, and level switches. All products are assembled and tested in the USA. Located in Shreveport, Louisiana, Inferno manufactures both reflex and transparent sight glasses. All sight glasses are available in various lengths meeting working pressures of over 2000 PSI.s.